I first discovered Paul Collins via McSweeney’s and his imprint there: the Collins library, which is an odd assortment of out-of-print Victorian novels and other oddities. However, Collins’ own books are phenomenal, filled with some of the best nonfiction writing I have read, period. Collins has the ability to bring history to life and infuse it with his own personal perspective. I’m making it sound blander than it really is. He appears on NPR Weekend Edition as its “literary detective” on odd old books. I don’t think Collins gets enough credit as one of the best essayists in the US. The feeling you get from reading his books is that he is genuinely curious about old things and deeply loves books. Here are three of his best books. This collection of 13 mini-histories focuses on people who could have been great – but failed. Banvard’s story alone is incredible. He painted a mural that was to-scale panorama of the entire Mississippi River shoreline. 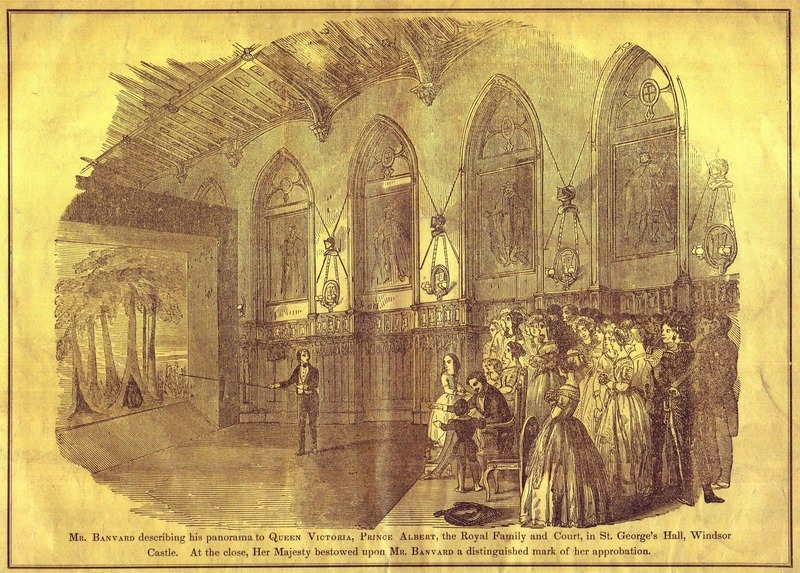 Banvard produced shows on the scale of P.T. Barnum, but made one tragic folly. 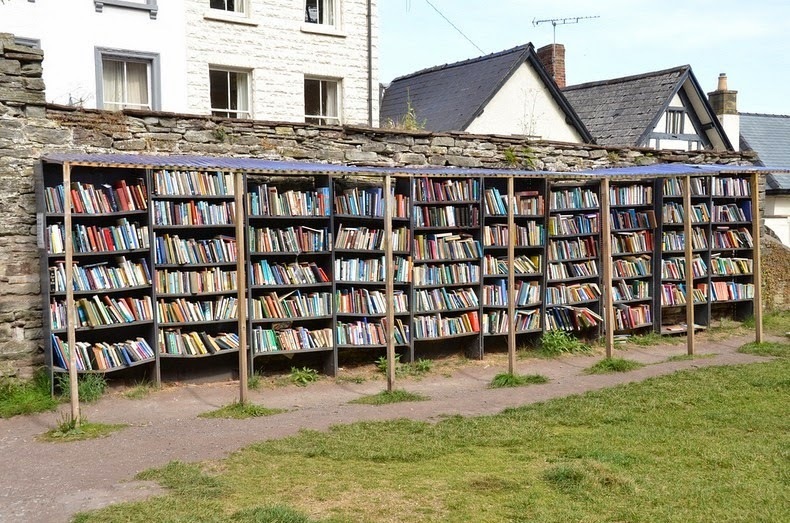 If you’ve ever dreamed of owning your own used book store or of going to the Hay-on-Wye Book Festival, this is your chance to live vicariously through Collins who up and moves to Hay. 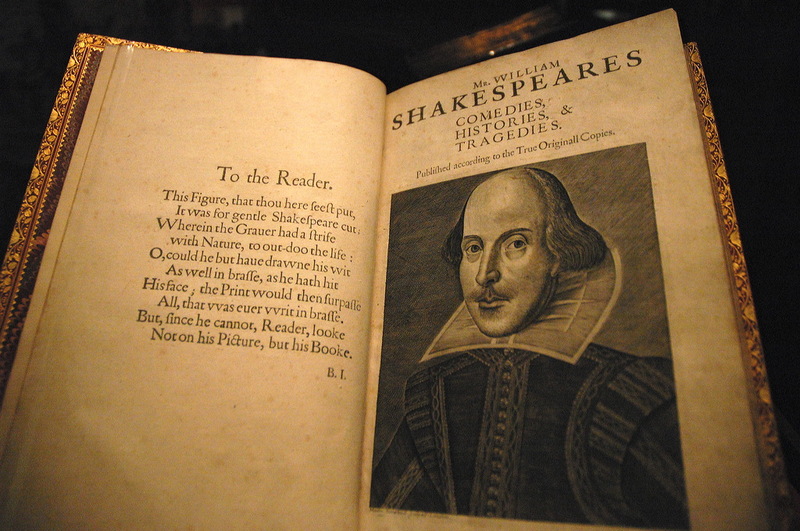 The First Folio is without a doubt the most valuable book in the world and yet most book lovers likely don’t know much about its genesis and history. It is one of the few books printed in the 1620s that still has a definitive history. This narrative is one of the best books about book collecting and Shakespeare’s world.